It’s no secret that dogs are intelligent. They are one of the few animals that we rely upon to do important service jobs like guiding the blind and working with the police. However, there are certain things which dogs are physically unable to do. Driving cars, for example, is beyond the capability of any canine because, well, physically, they’re nothing like us humans. So when this dog in China seriously overestimated itself and tried to drive a pedicab, it naturally ended in disaster. 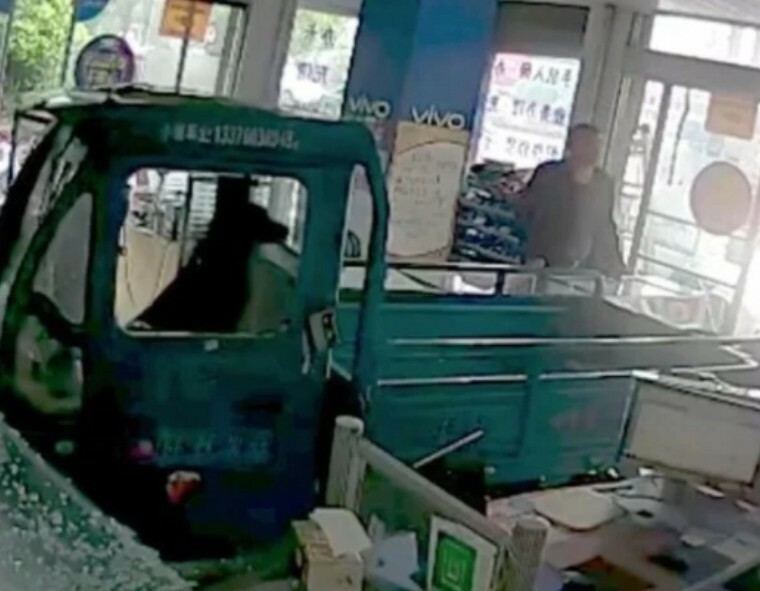 The incident happened in Taixing City and was recorded in all its glory by a security camera. 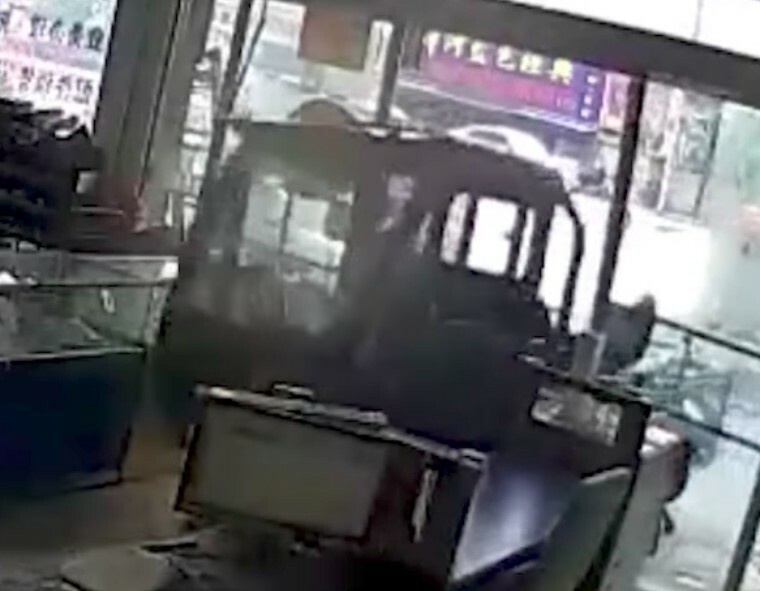 In the now-viral footage, the pedicab can be seen bursting through the store window seemingly without a driver before the dog pops up, much to the shock of the staff members who were present. The dog reportedly climbed into the pedicab while its owner left its engine running as he ran an errand. Thankfully, no one was harmed in the incident (including the dog), and its owner is expected to pay for the damage to the store.